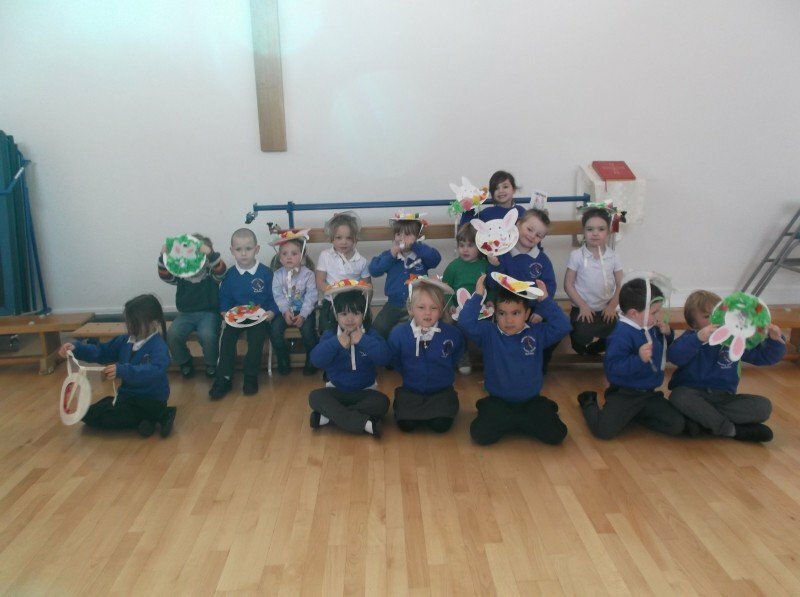 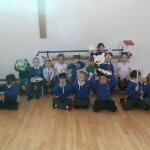 Every pupil at St Mary’s made an Easter bonnet this year, even our toddler group, St Mary’s Little Lambs, were invited to create their own Easter bonnet. 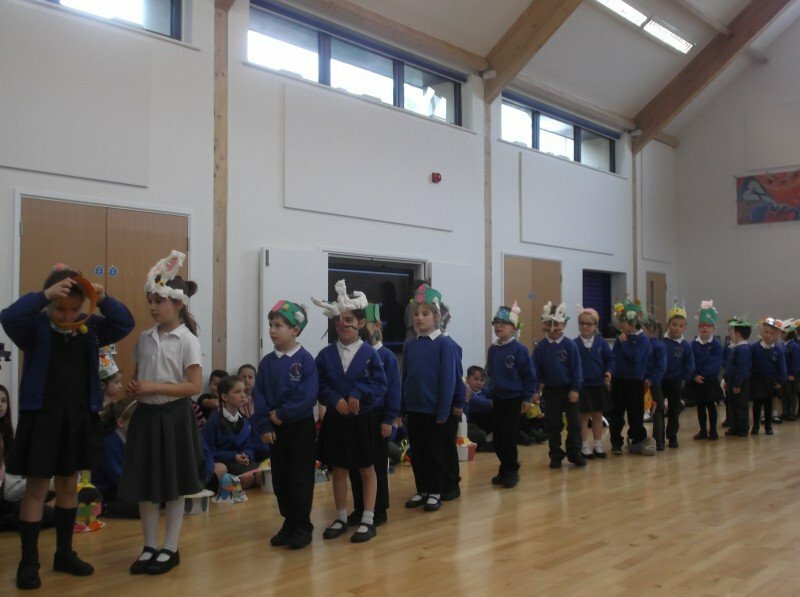 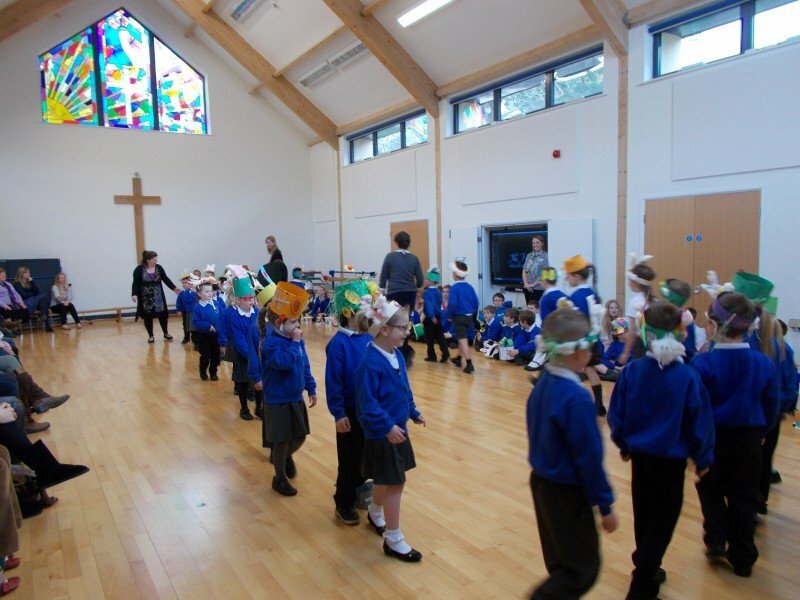 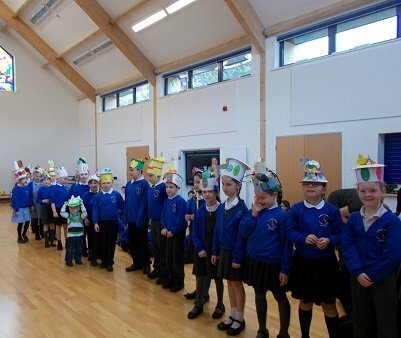 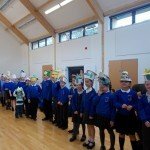 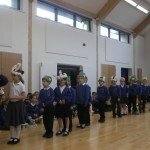 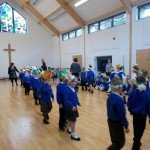 The children then paraded their bonnets at our annual Easter Bonnet Parade in the school hall, to which parents and the whole school community were invited. 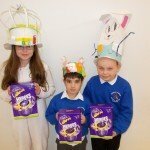 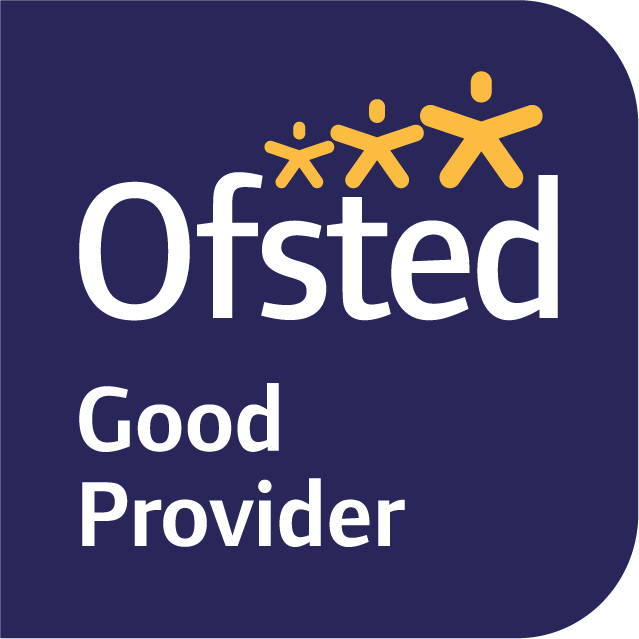 Although it was difficult decision to make as the standard was very high this year, a winner was chosen from each class by Anna and Sue from the Abbey Education Department. 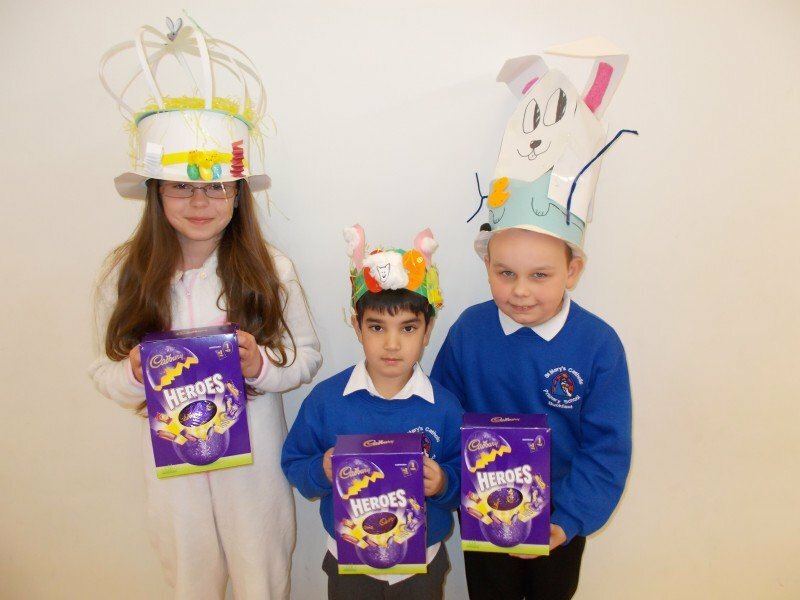 Friends of St Mary’s donated prizes for the winners and everyone was given an Easter cracker and chocolate egg for taking part.